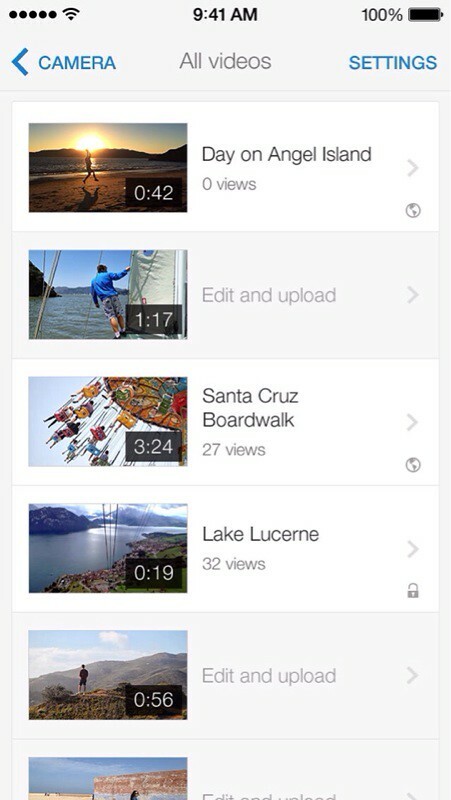 YouTube Capture now supports iOS 7, as Google updated the app to a completely new, 2.0 version. The new version brings many new features like the ability to pause and resume recordings, stitch together multiple clips, and even rearrange/trim individual clips. 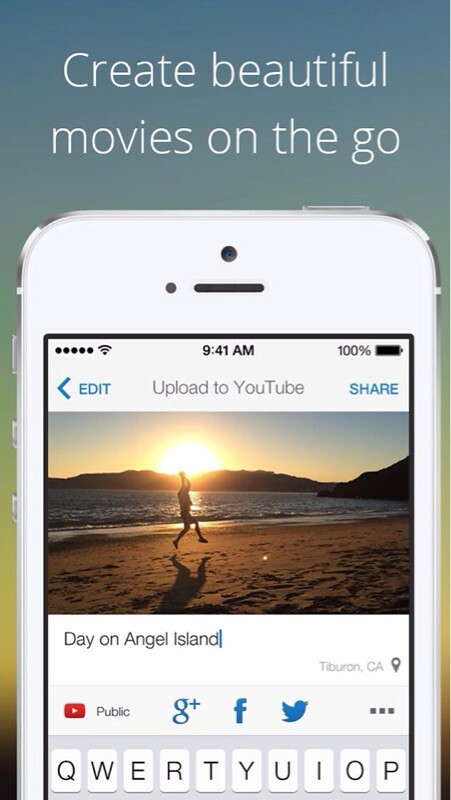 You can now even import a soundtrack from your music library to use in your captures. Additionally, bug fixes and stability improvements were made. 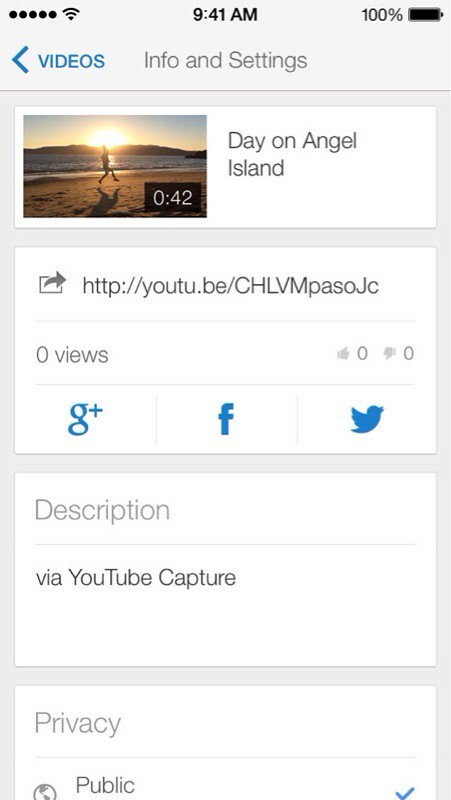 You can download YouTube Capture from the App Store for free.